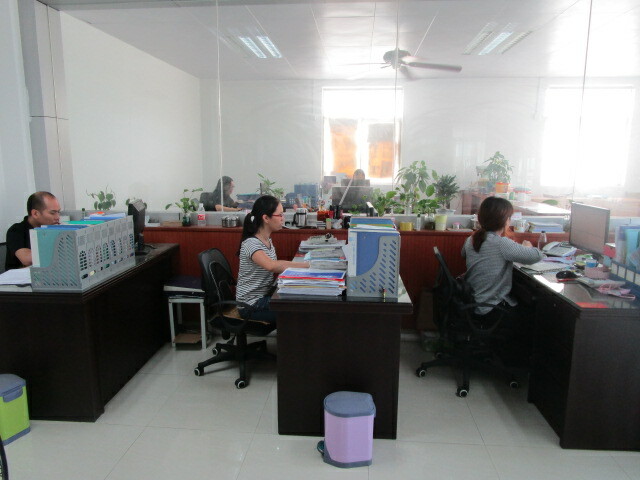 , offering Dust Bin,Garbage Bin, etc. 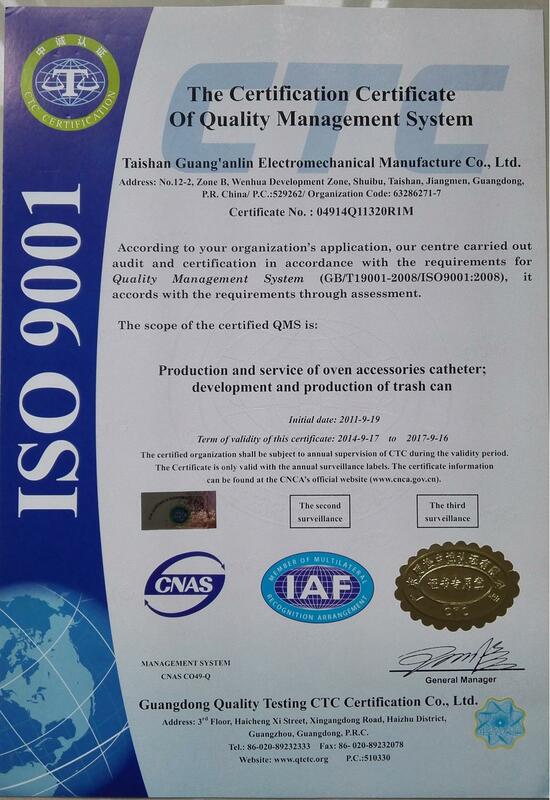 Taishan GAL Electrical Manufacture Co., LTD. [Guangdong,China] Business Type: Manufacturer Main Mark: Americas , Asia , East Europe , Europe , Middle East , North Europe , Other Markets , West Europe , Worldwide Exporter: 31% - 40% Certs: CE, ISO9001 Description: Trash Can manufacturer / supplier, offering Dust Bin,Garbage Bin, etc. 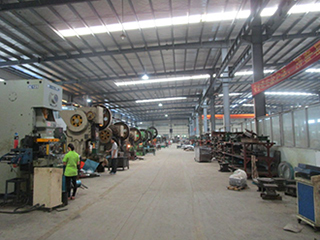 Our company mainly produces Stainless Steel Pedal Trash Can,Metal Pedal Trash Can,Leather Pedal Trash Can and so on, with powerful production equipment. 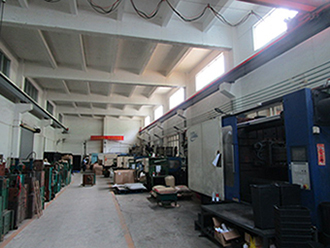 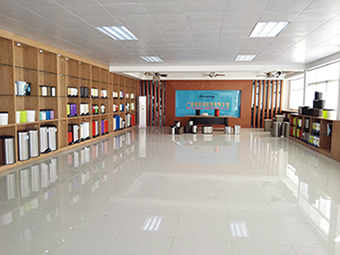 Company Name: Taishan GAL Electrical Manufacture Co., LTD.